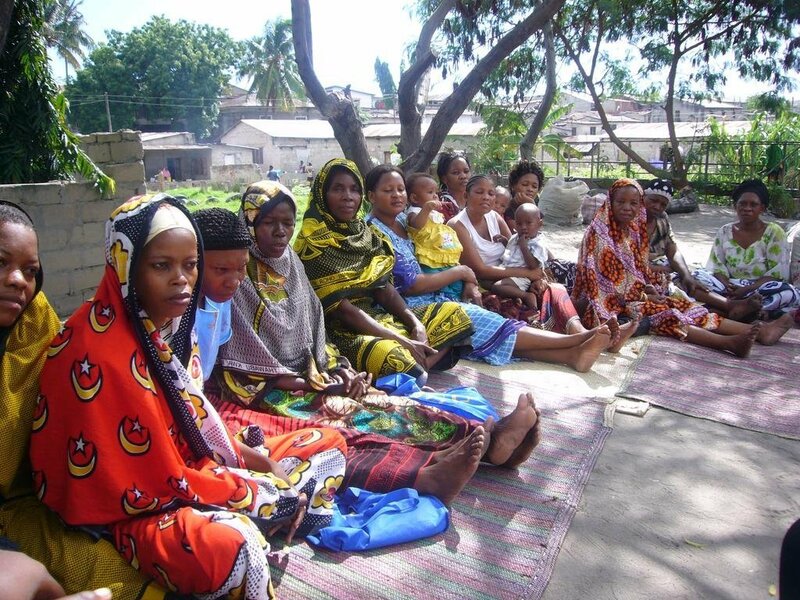 BRAC's project will provide 500 girls in Tanzania with 20 safe spaces, education and micro loans to help them lead confident, self-reliant, dignified lives. BRAC manages a similar program in Uganda. There are 600 million teenage girls living in poverty in the developing world. 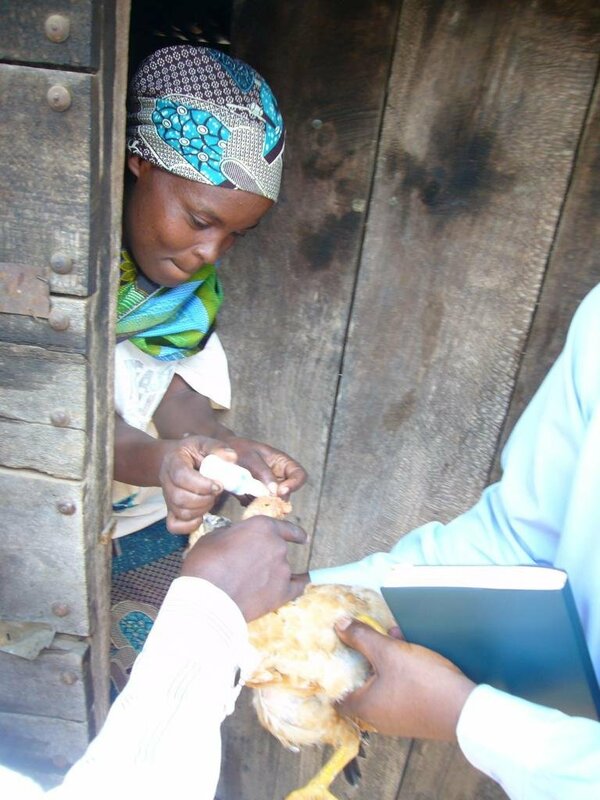 This project benefits girls in one of the world's poorest countries: Tanzania. The project addresses the prevalent inequalities created by subordination, early marriage, frequent pregnancy, abandonment, divorce, domestic violence, marginalization and exclusion through financial and social interventions. The effect is a higher standard of living for families, villages, and the entire country. Life skill training, reading, socializing at the center, playing indoor games, income generation training courses, extra-curricular activities, livelihood training, micro finance group formation, micro lending, impact research. An educated girl marries 4 years later, has 2.2 fewer children and reinvests 90% of her income in her family as opposed to a man's 35%. Educating girls reduces overall HIV and malnutrition and also leads to higher high school attendance. Thanks to 495 donors like you, a total of $47,888 was raised for this project on GlobalGiving. Combined with other sources of funding, this project raised enough money to fund the outlined activities and is no longer accepting donations.